EFA Youth welcomes the European Parliament resolution on Brexit! 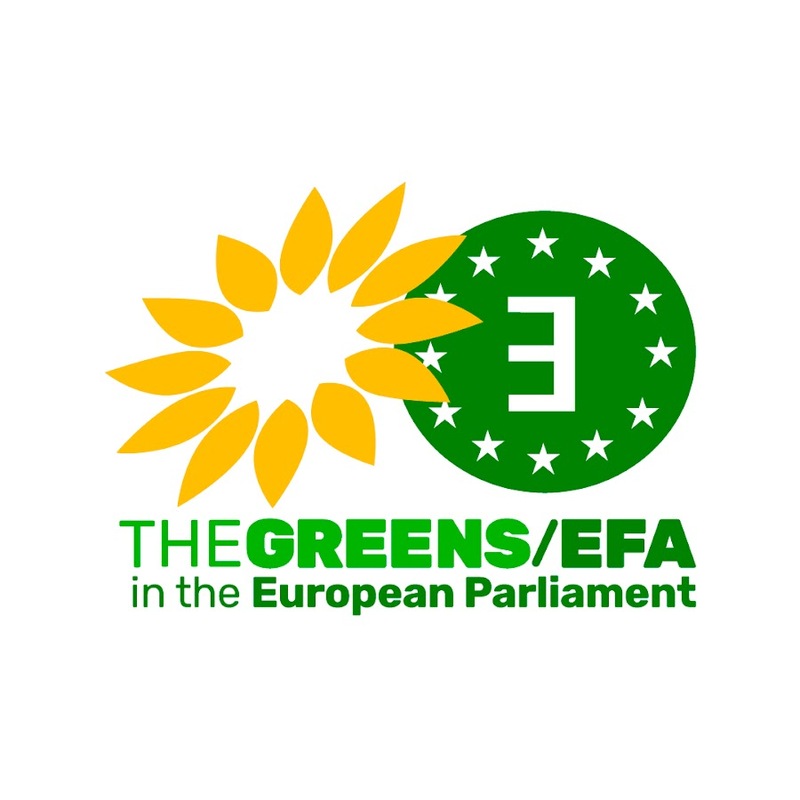 Today by an overwhelming majority, including the EFA MEPs, the European Parliament adopted its position regarding the brexit negotiations (516 in favour, 133 against, 50 abstention). The EP acknowledged the outcome of the British referendum and explicitly recognized that the people of Scotland and the people of Northern Ireland voted to remain. Those democratic votes must be respected. EFAyouth firmly believes that it is up to the people of Scotland and the people of Northern Ireland to decide on their own future according to the right to self-determination. We stand by them, and by the people of Wales, to fight against the hardest form of Brexit and centralisation Westminster is pushing for. Moreover EFAy supports EU associate citizenship for Welsh citizens, and others, as a means reinforcing the people of Wales’ sense of common identity as Welsh and European citizens. At the end of the 2-year negotiating period the European Parliament will have to give its formal and binding consent to the final agreement negotiated between the EU and the UK. For us, Human rights, the right to self-determination, the subsidiarity principle, the fundamental democratic principles, such as the freedom of movement or the right of EU citizens in the UK and the right of UK citizens in the EU, and the social justice should never be bargaining chips to please a hard tory government. Finally, the Brexit negotiations opens up an opportunity to reshape the European Union for the remaining European peoples. EFAyouth is striving for a deep reform of the European Union, an EU which should be based on Human rights, self-determination, subsidiarity, democracy, minority rights, social justice and sustainable development. ← Brexit : C’est parti (pour durer) !